In the years following Dempsey and Makepeace, Glynis Barber could be found appearing on random television shows. 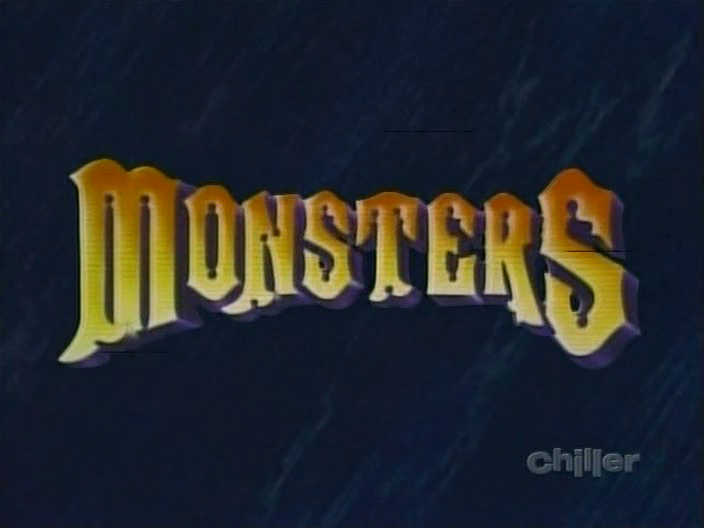 One such appearance was in 1989 on the horror anthology Monsters. In an episode titled 'Mannikins of Horror' (also known as 'Mannequins of Horror'), we find Glynis Barber playing a doctor in mental hospital (either in the future or in an alternate reality) where an old man claims that he will live on through intricately created, anatomically correct, miniature clay sculptures of men. Of course, the director of this psychiatric facility doesn't believe the old man can really build these, but Glynis Barber has a few doubts. This same story, from author Robert Bloch, had previously been adapted in the 1972 horror anthology film Asylum. This made-for-TV version is quite fun and also quite well made. Plus, Glynis Barber does a great job!